If all the stuffed animals, flowers and chocolate hearts falling off shelves haven’t tipped you off yet, it’s almost Valentine’s Day! 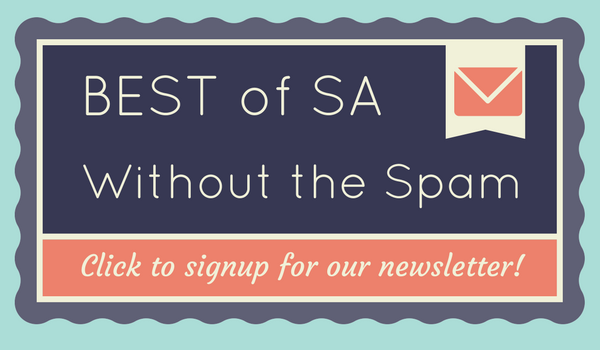 If you’re looking for a gift for your significant other, whether it’s through a sweet treat or a shiny present, SA Flavor is back with a guide that’ll help get those gift-giving ideas flowing during the holiday of love. Photo Courtesy of Alamo Candy Co.
Swap the classic chocolate heart for Alamo Candy Co.’s candy heart and your S.O. will be saying te amo. Alamo Candy Co.’s limited edition candy hearts are filled with their iconic cherry bombs, picosita belts or a mixture of both! 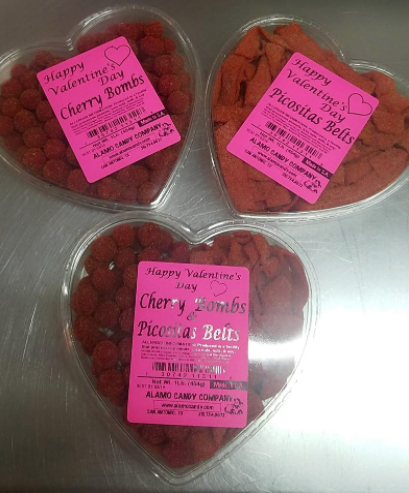 They are stocking these popular Valentine treats for a limited time, or you can order online at their website until Valentine’s Day. 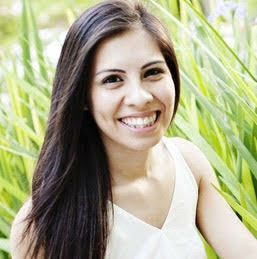 Also, don’t forget to read our Alamo Candy Co. feature to learn more about the company that caters to our sweet tooth. Photo Courtesy of James Avery. You can never go wrong with jewelry. James Avery is at it again with the perfect gift for your loved one. 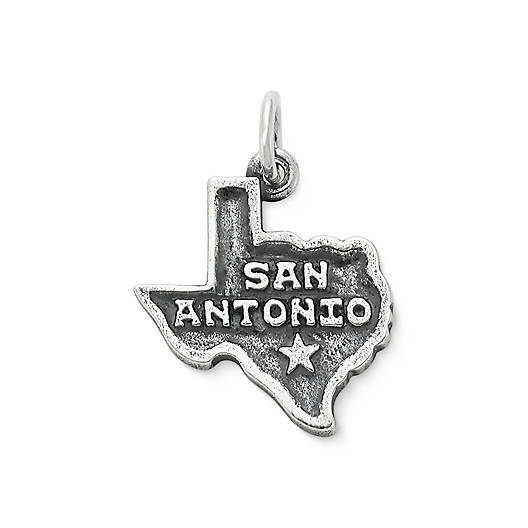 During Christmas, they released a limited edition Whataburger charm and now, they released a new charm to their collection: the “San Antonio” charm! What’s better than giving your loved one a small token of the city you both love. This charm is also engravable, so don’t be afraid to get a little sentimental. Find it at your local James Avery or order online. Photo Courtesy of 2 Gringo Chupacabra. We know Texas never has consistent weather, so a 2 Gringos Chupacabra barbecue gift set will be a great gift for those sunny February weekends. 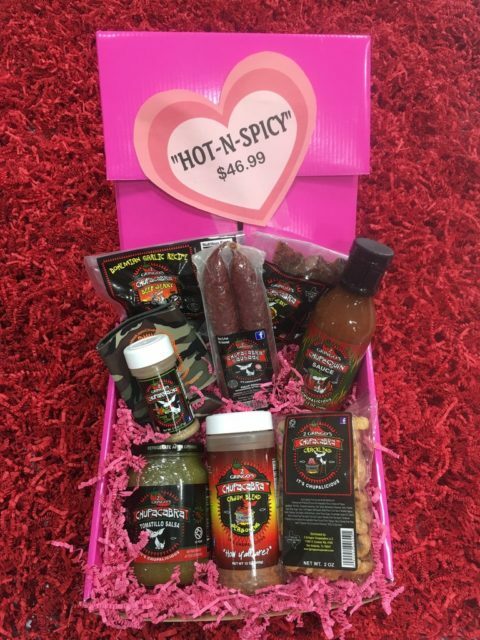 2 Gringos has three gift boxes to choose from filled with a bunch of tasty products, like their rubs, salsa, jerky and even a koozie. Order a gift box at their website and if you need a reminder of how amazing these products are, refer to our 2 Gringo story. 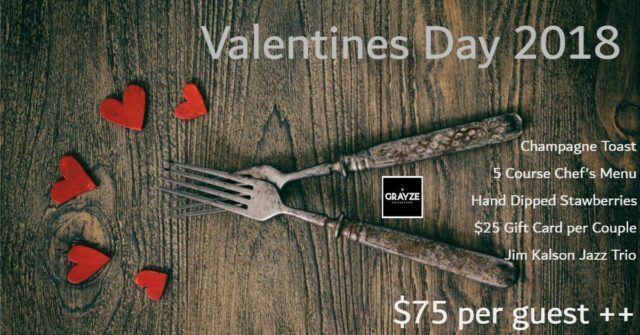 Feel the romance at Grayze’s Valentine’s Day Chef’s Dinner. With jazz music to set the mood, Grayze is offering a 5-course meal paired with champagne. So come hungry! Not only will couples get to take home chocolate covered strawberries, but they will also receive a gift card that can be used for their next visit. Get a sneak peek of the chef’s special menu at the Facebook event page. Tickets are $75 each—a total of $150 per couple. Call or book through Open Table to secure a reservation. Photo Courtesy of NBA Store. Unfortunately, the Spurs don’t have any home games during the week of Valentine’s Day, so your plan to treat your boo to a game may not work. But, what you can do is treat your S.O. 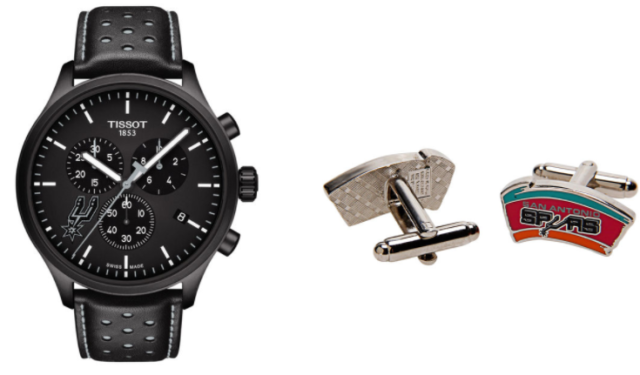 to some swanky Spurs accessories, like a watch or cufflinks. These items are HOT right now and will be running out soon, so make sure to get them before they’re gone. Photo Courtesy of Lily’s Cookies. Pick up some sweets for you sweeties and hit up Lily’s Cookies. Located at 2716 McCullough Ave, Lily’s Cookies has an assortment of specialty treats that are cute, fun and show that you care. Make sure you place your order ASAP to have them ready in time. 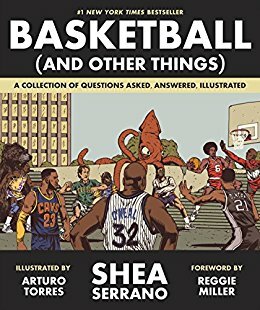 San Antonio native Shea Serrano’s Basketball (and Other Things) was released this past October, so if you didn’t gift it for Christmas, it’ll make an awesome Valentine’s gift. This book brings together Serrano’s hilarious basketball musings and captivating artwork to answer some questions that basketball fans never knew they had. The New York Times bestseller can be found at Barnes & Nobles or on Amazon. Cozy up with your bae in a Santikos theatre and watch their special screening of Dirty Dancing. Tickets are only $5 each, and when you purchase a ticket at a Santikos theatre, proceeds get funneled back into our community. To see showtimes and what amenities each theater is offering—whether you can get recliner seats or a dining experience—check their website. When it doubt, No.9 is the perfect Valentine’s gift spot. No.9 specializes in unique flowers and gourmet chocolate—a classic Valentine’s Day gift combo. Sometimes it is best to keep it simple and stick to what you know your honey will definitely love. To pre-book your Valentine’s Day arrangement, call (210) 232-4471. Arrangements can be picked up or delivered! And last but not least, maybe your S.O. is Fiesta Medal Maniac who would much rather have some fiesta medals than some flowers! 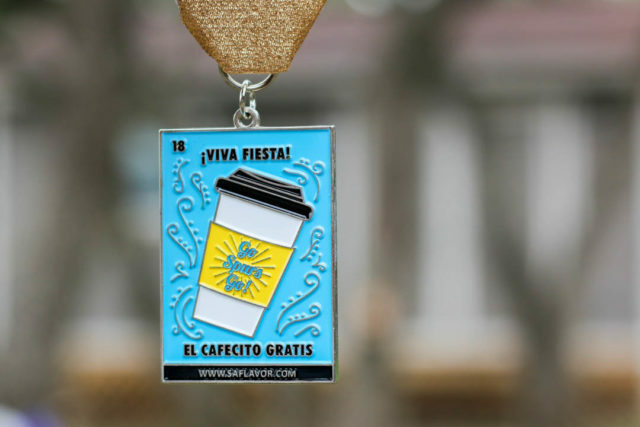 If so, SA Flavor teamed up with people in the community to create fire fiesta medals that you can find in our online store! Purchase any one of the medals from the January food-themed pack or pre-order the February “People and Places” pack. For a Fiesta Medal Maniac, a Fiesta medal gift says I love you just like you love NIOSA. If you found this gift guide helpful or we missed any great gift ideas, let us know through Instagram, Twitter, or Facebook!